Blinds Chalet is proud to announce our Limited Editions series of window coverings. This luxurious designer series of matching real wood blinds and cornices are custom made in USA. Each Limited Editions product is color coordinated making it easy to keep a consistent color scheme throughout the entire house. 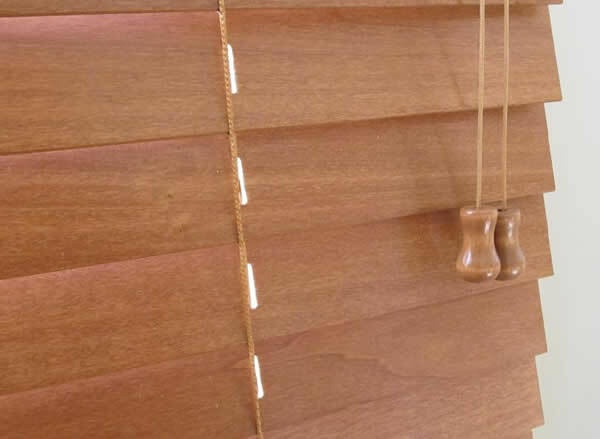 Install real wood vertical blinds on your patio door next to wood blinds in your windows or a real wood cornice above any window treatment.